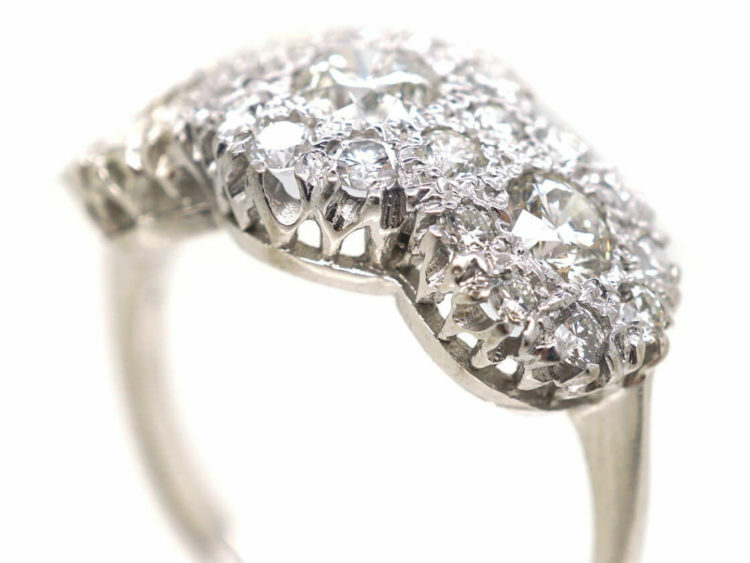 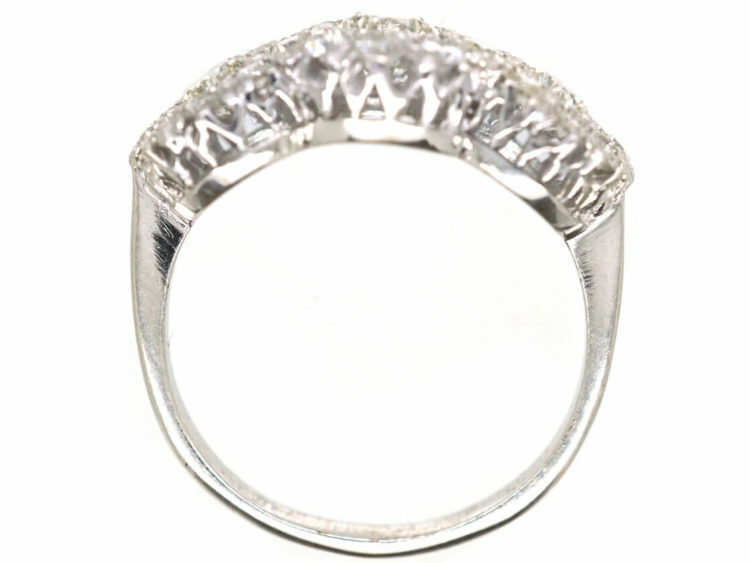 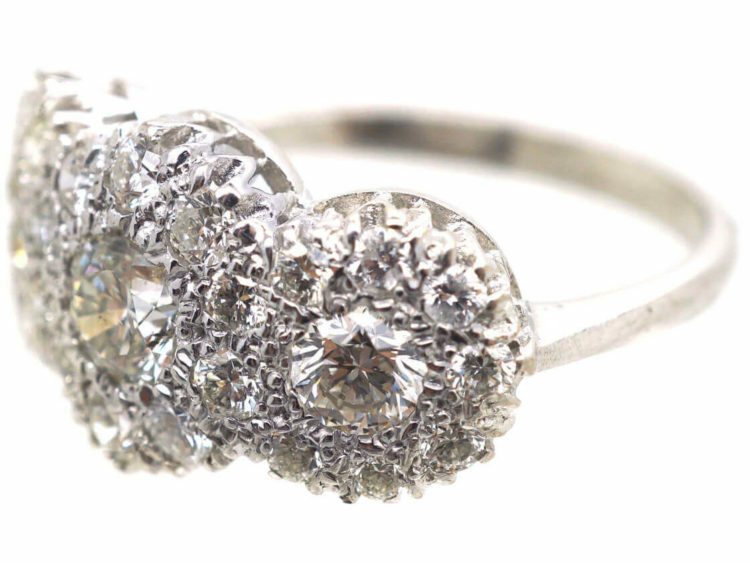 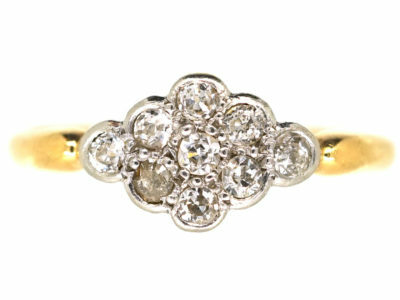 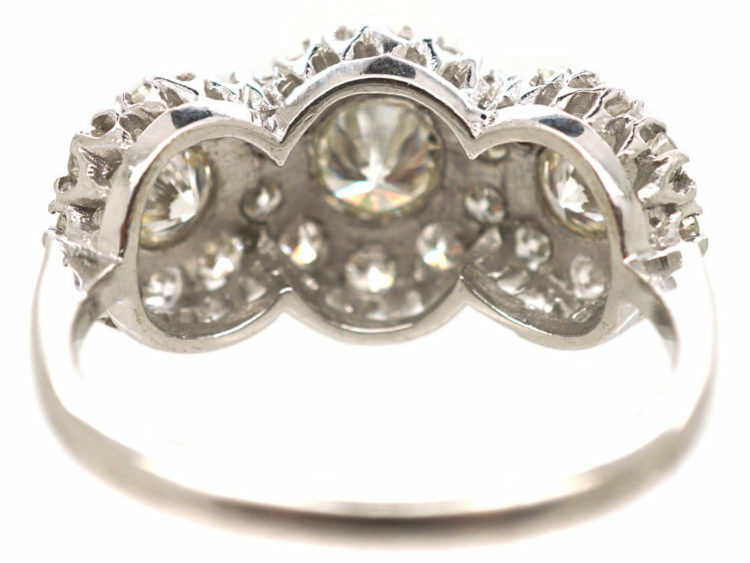 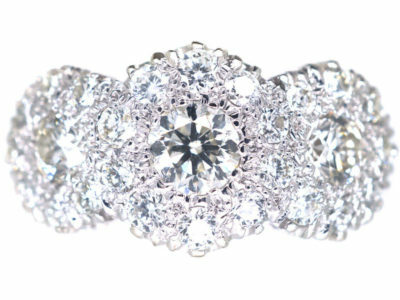 A stunning and impressive 18ct white gold triple cluster ring. 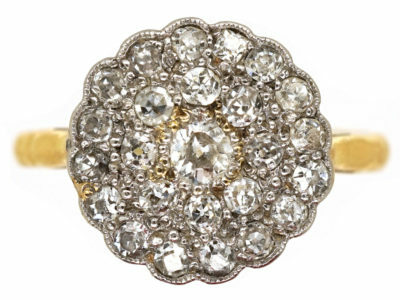 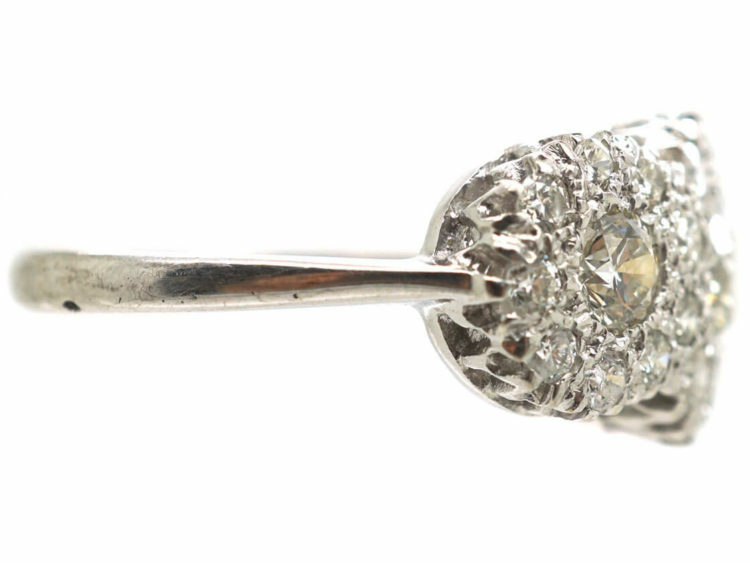 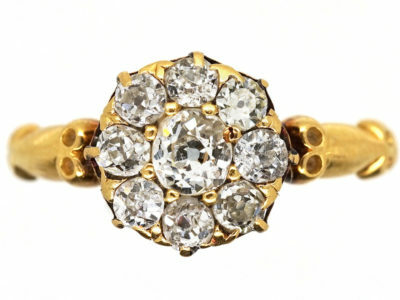 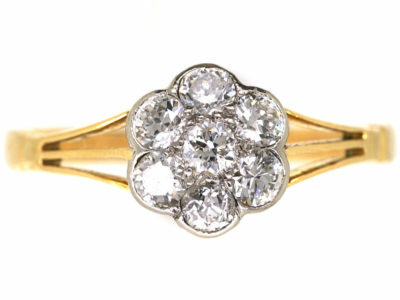 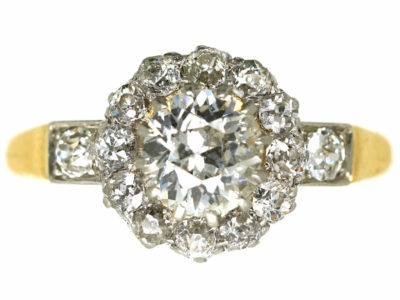 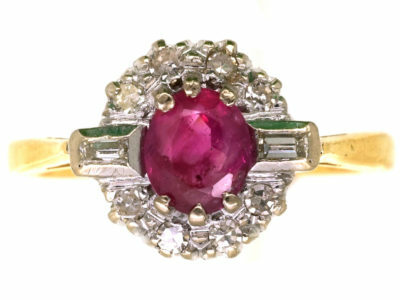 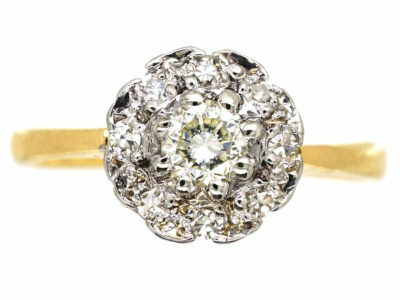 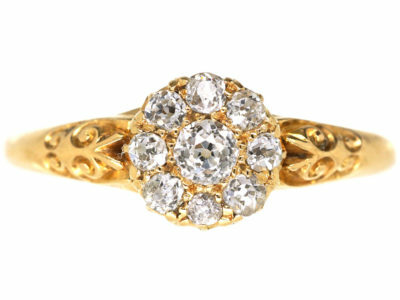 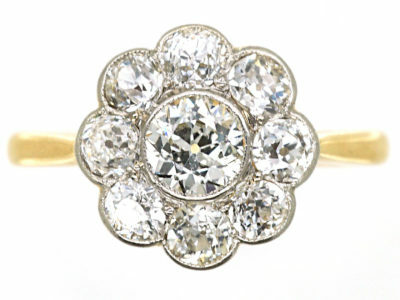 It was made in the 1950s and has been set with around two carats of bright white well matched diamonds. 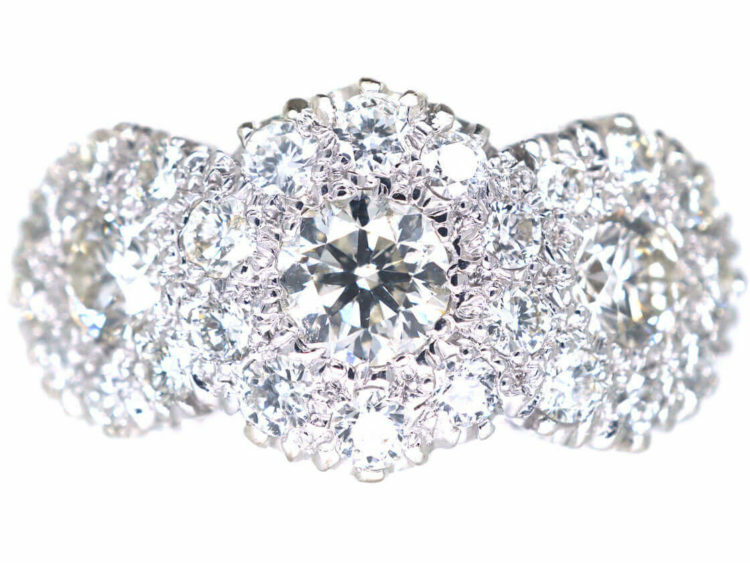 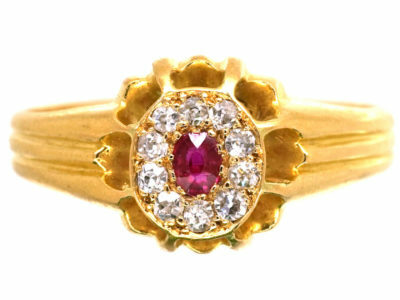 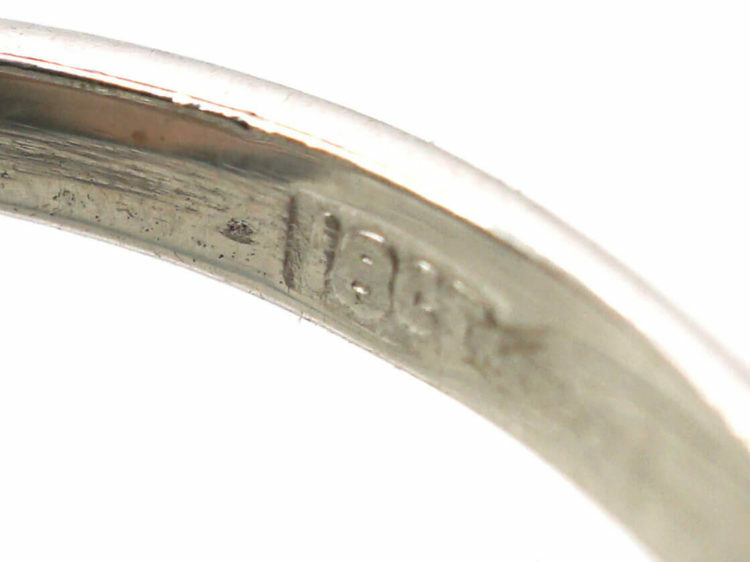 It would be a great dress ring or a wonderful engagement ring.